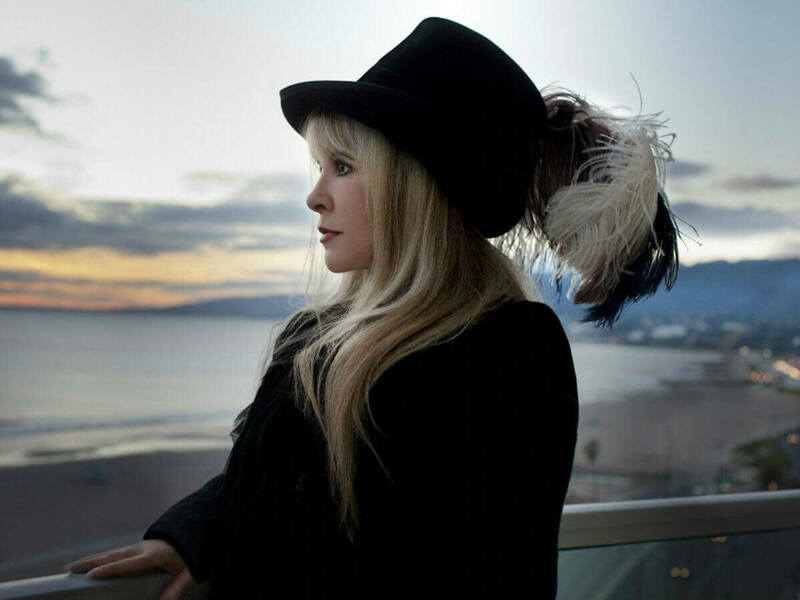 Stevie Nicks has a surprise in store for Austin fans. 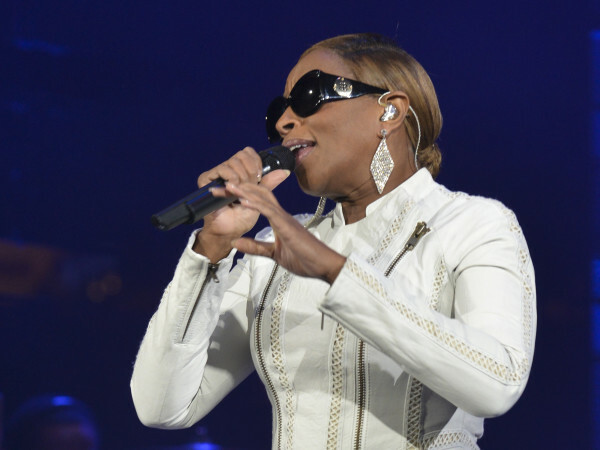 The rock star has added 20 stops to her stellar 24 Karat Gold concert tour, including Austin. The gold dust woman will play Austin's Frank Erwin Center on March 12, 2017. This is the only Texas stop on the new leg of her tour; Nicks played Houston and Dallas in October 2016. The tour references Nicks' 2014 album, 24 Karat Gold – Songs From The Vault, produced by the Eurhythmics' Dave Stewart; it earned 4 1/2 stars on allmusic.com. She most recently toured with Fleetwood Mac, performing 122 sold-out shows around the world during 2014-2015. The extended tour begins February 23, 2017, in Reno, Nevada, and concludes April 6 in Long Island, New York. The legendary singer will be joined by special guest opening act the Pretenders, who haven't toured since 2012.